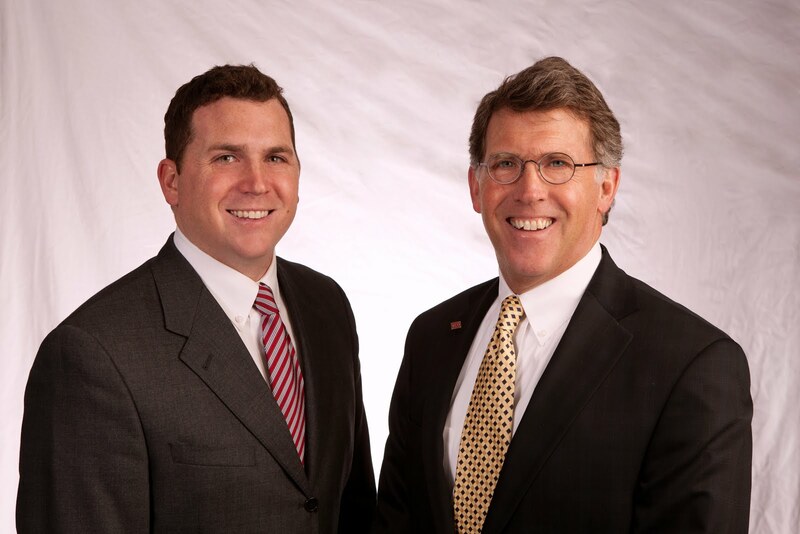 Matt and Fred are excited to announce their client University Partners, LLC leased 1 7,000 SF property at Holiday Plaza. Suite O is now occupied by Kosoma Fitness who operates a classroom fitness studio. Located in the Holiday Plaza Building across the street from College Square Mall along University Avenue. Co-tenants are ALDI's, La James College of Hair, West Music, Edward Jones, etc. Buffalo Wild Wings outparcel opened in October 2010. Frontage road access. On-site parking: 278 stalls. Zoned C-2 (retail commercial). Suite O is an end cap suite consisting of 7,000 sq. ft. featuring onsite parking and a back room/storage area in rear.